The xiaomi zero intelligent video doorbell can automatically detect door anomalies. This alarm is equipped with a PIR personalized human body sensor. There is also a Zero MotionClips diagnostic function. So when someone is outside the door 3 meters away, the device immediately begins to capture short video and sends an annotation to your smartphone. 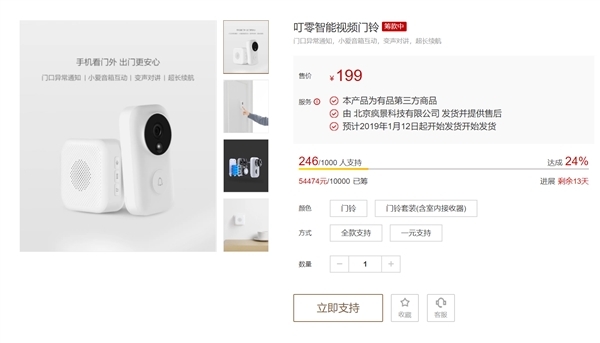 Based on Xiaomi's AI facial recognition technology, xiaomi zero intelligent video doorbell can accurately identify your family members and strangers and inform you in the notification. So, you can know who is behind the door without looking at the image. Another fascinating feature of this alarm is the child's special condition. 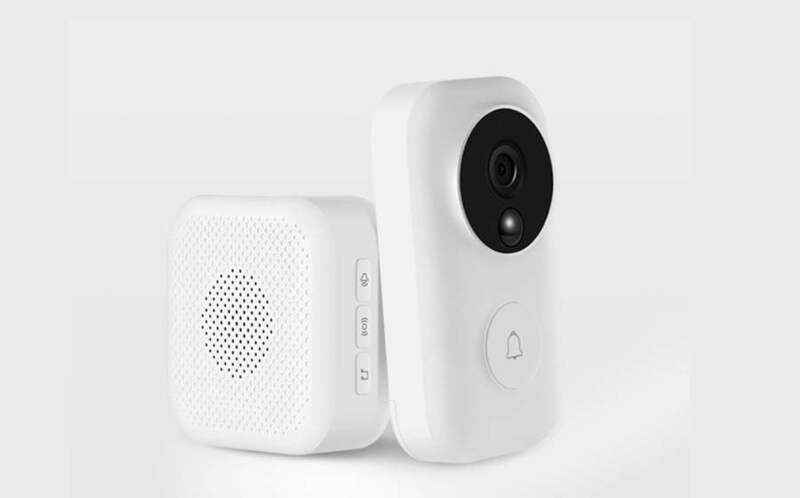 If the child is alone at home, you can not only have a direct video call with the visitors out of the door, but you can also command the Xiaomi Bluetooth speaker to remind the child to not open the door to strangers. In addition, the xiaomi zero intelligent video doorbell supports the change of voice signal. When a girl is alone at home, she can enter the smartphone through the smartphone app to change her voice to a man's voice. 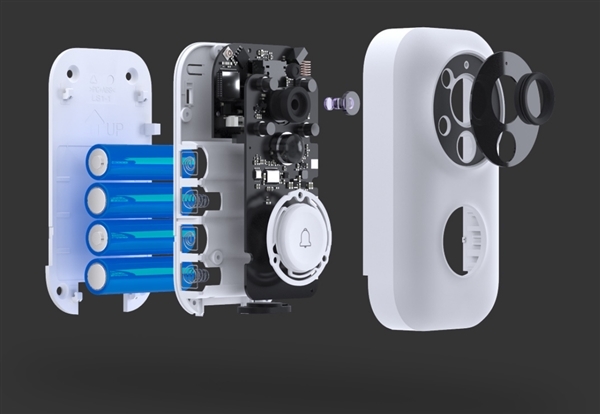 Ultimately, the xiaomi zero intelligent video doorbell uses low-power design and its 4-cell battery can last a long, 6-month battery life. The secret of its energy storage lies in the FastWake function. When it rings, it quickly starts recording and uploading video and then quickly enters low-power mode.